In this episode, Mike Crosser (professor of physics at Linfield College) and Chad Tillberg (professor of biology at Linfield College) discuss parthenogenesis, the asexual reproduction that some species are able to do, despite normally requiring a mate to reproduce. Crosser and Tillberg explain some of the mechanisms and note some examples of this behavior. 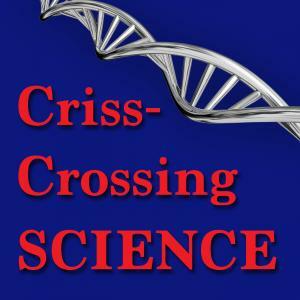 crisscrossing Science Episode 43: What Would You Do with Three Exes? Crosser, Michael S. and Tillberg, Chadwick V., "crisscrossing Science Episode 62: Virgin Birth" (2018). crisscrossing Science. Audio File. Submission 62.